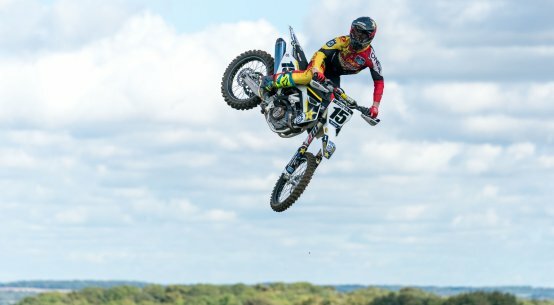 Dean Wilson and Malcolm Stewart have both been linked to factory Husqvarna 450 rides in the US this season. 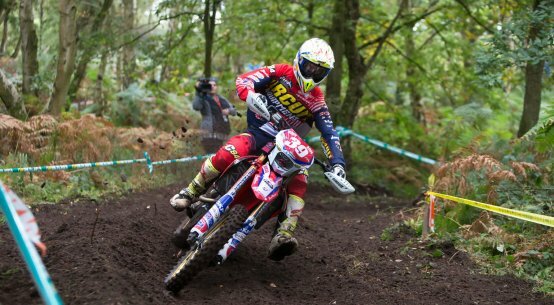 Both riders have been without factory rides and have set up their own privateer efforts. Wilson is currently riding a Yamaha while Stewart is poised to race for the first time this season on his own Suzuki at Saturday’s Oakland Supercross. 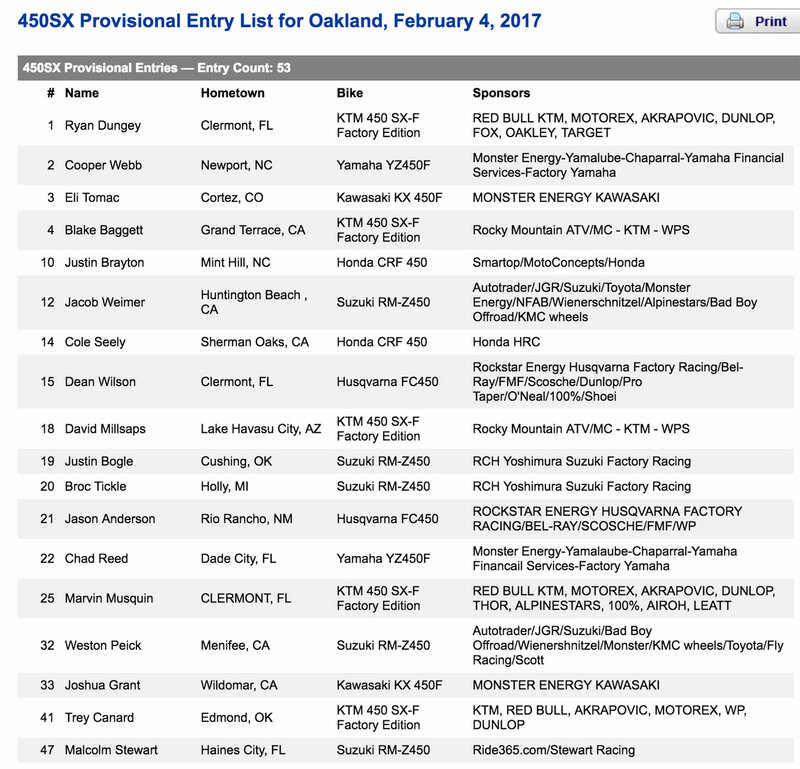 The official entry list for Oakland has Stewart on a Ride365 Suzuki, but Briton Wilson is on a factory Rockstar Husqvarna. The team’s current riders Jason Anderson and Christophe Pourcel are still listed, too. 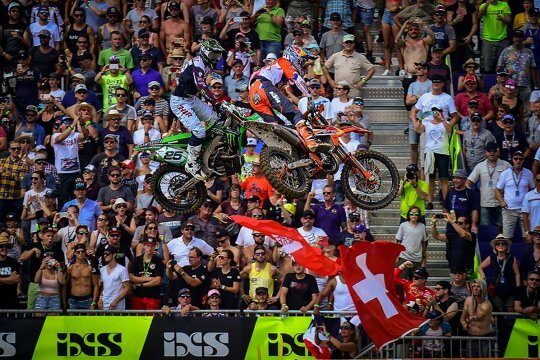 Frenchman Pourcel has had a terrible season, struggling to break into the top 15 while Anderson recently got in hot water and was disqualified after lashing out at Vince Friese following an on-track clash. The entry lists are always 100% reliable, as they still list riders like Ken Roczen and Weston Peick who are out through injury. Their entries were done at the start of the season for the whole year, hence their inclusion. Husqvarna and both riders have not made any comment about any potential swops, which could mean there will be an announcement soon. Motocross of Nations track revealed and ridden! 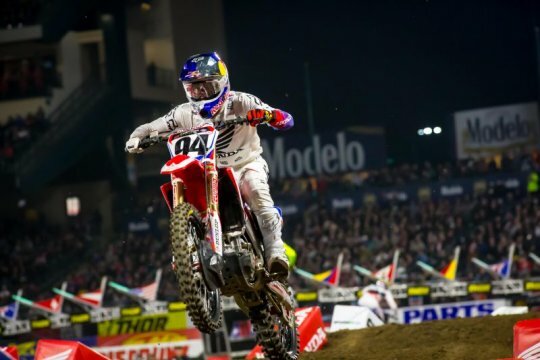 Top 5 Closest Supercross finishes ever!